Artist Talk With National Geographic Photographer Sam Abell This Friday! 2nd Saturday ArtWalk is This Weekend! Night Blow is Back February 18! A Workshop is set to Heat Things Up at The Morean Center for Clay in 2017 St. Petersburg, Fla. – The annual Florida Heat Woodfire workshop is set for January 3-10, 2017. The workshop is currently sold out with 25 participants from across the country…. 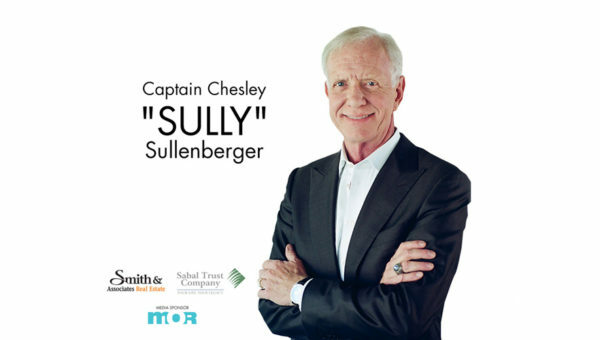 The Morean Arts Center Welcomes Captain Sully to St. Petersburg!